Emilie Bush is about to release her second children's book, Steamduck Learns to Fly. With art like this, it has to be pretty steampunk! 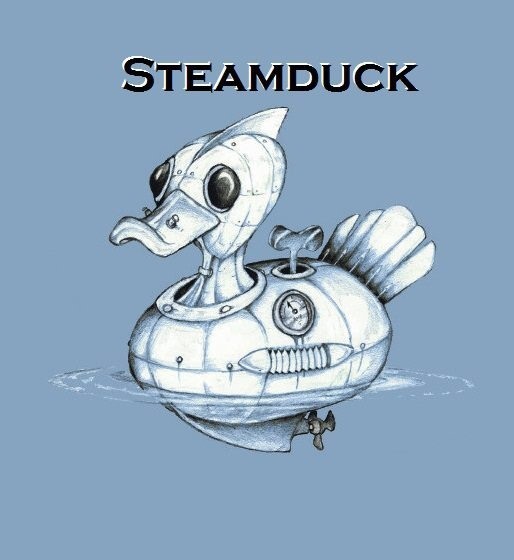 Maybe if the book is successful, I can one day buy my very own steamduck for my bathtub!